A Kirk-backed community project in Perthshire has been given a cash boost to help it enhance the quality of life for hundreds of people. A massive fundraising venture by the community of St Madoes has netted donations from an array of sources. St Madoes and Kinfauns Parish Church, built in 1799, is celebrating the news that it is to be awarded nearly £42,000 of funding from SUEZ Communities Trust for the ‘Madoch Centre Community Facilities for All Project’. The £1.5 million enterprise will provide high-quality, purpose-built recreational facilities for the village of StMadoes in the Carse of Gowrie, situated between Perth and Dundee. The centre will be a hub for community groups, combatting social isolation and nurturing friendships. The church will have a worship space which can be converted into a café during the week. The Church of Scotland’s General Trustees department has provided both financial and professional support since the project’s inception. It’s the latest in a series of new church plans bolstered by this wing of the Kirk which was set up in 1921 to manage properties and investments. 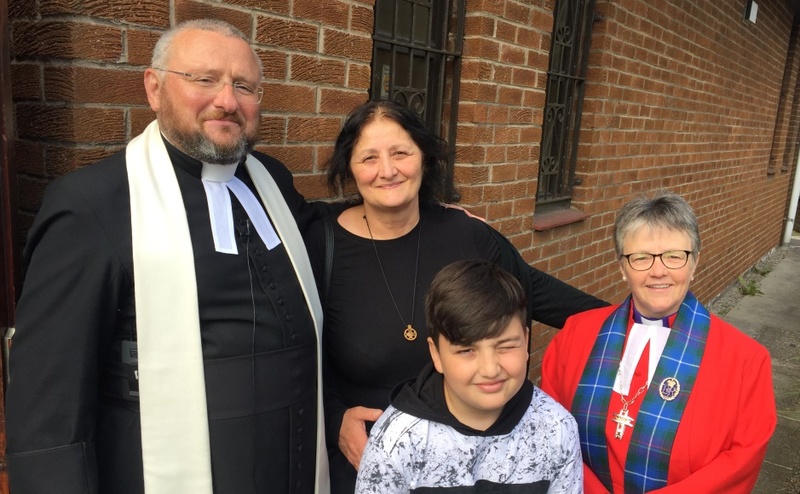 Castlemilk Parish Church has just celebrated completion of a two year £1.4 million building project which has a capacity for more than 120 people, a crèche, café, a large meeting room and several offices. Watch this fantastic video showcasing this extraordinary project. A massive fundraising venture by the community has netted donations from an array of sources. 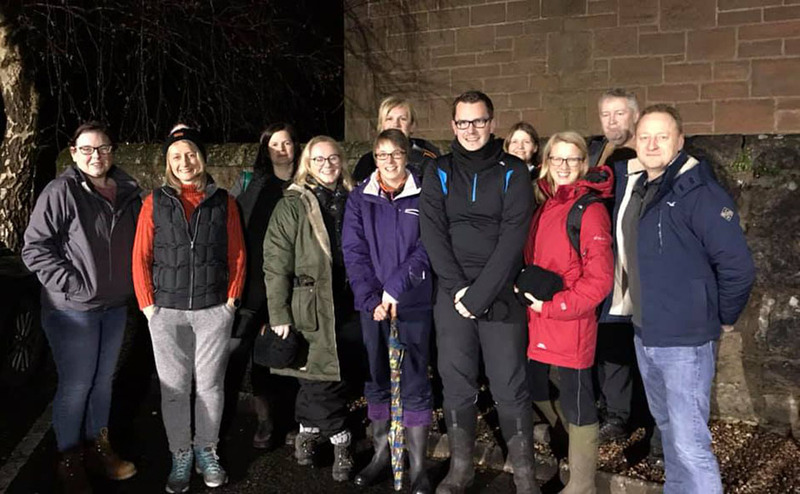 Mr Bircham attracted media attention when he embarked on a remarkable fundraising tour of Scotland where he would respond to the highest bidder on Facebook who would set him a quirky task to complete. He said it had been “very encouraging” to see other people contribute to the ambitious fundraising target. He added: “The sources of funding have been quite varied, from ScotRail to Tesco, European- LEADER to Sport Scotland. It has been particularly encouraging to see folk out with the church giving of their time and talents. Anthea Bircham, the Madoch Centre development group co-ordinator, said she hoped other congregations would learn from this building process as she had done from a church in Irvine. The congregation will move to their new home by September this year. The opening ceremony, on September 17, is being organised by Perth and Kinross Council as part of its UK 2021 City of Culture bid. Visit the St Madoes and Kinfauns Parish Church website.